On today's episode we discuss Cult(ure). A talk given by Adam Cuppy from Zeal. We speak on some of the topics Adam addresses in his talk. 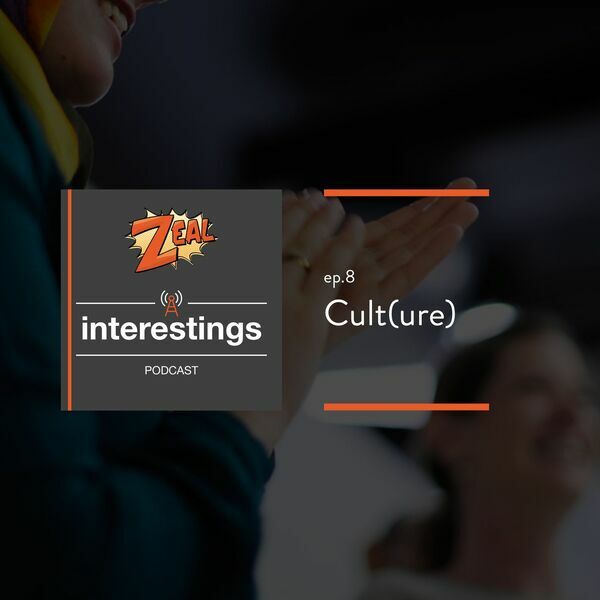 We also talk about the difference between a cult and a culture within organizations.